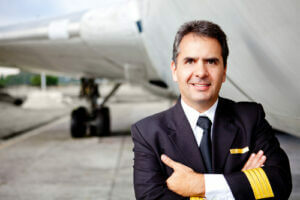 Portrait of a commercial airplane pilot smiling. Photo courtesy of Shutterstock. While everyone may not become an entrepreneur, for those who do, pursuing higher education is a smart idea. However, what should students major in? The following post highlights 10 college majors that can prepare you for an entrepreneurship as an entry level job.